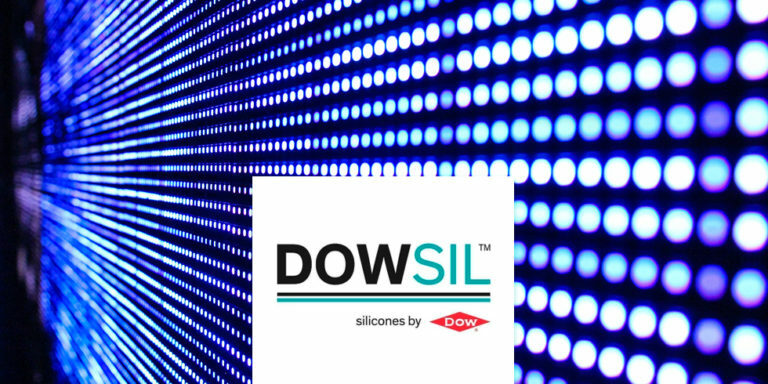 DOWSIL™ High-performance Silicones & Silicone-based products. 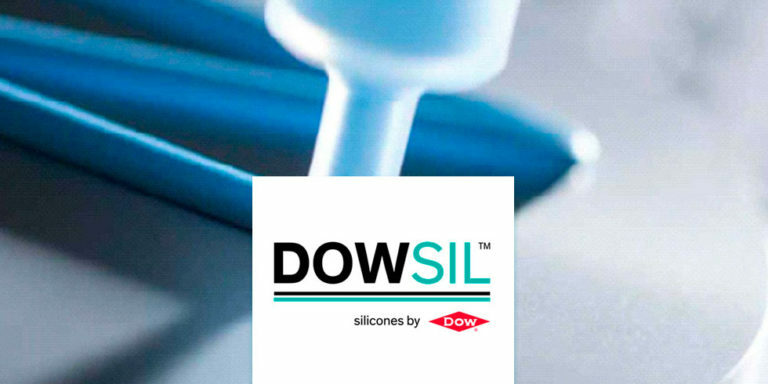 DOWSIL™ is the world leading brand in silicone adhesives & sealants and silicon-based technology for electronics. It offers solutions to improve industrial performance and to meet the diverse needs of more than 25,000 customers worldwide. DOWSIL™ offers more than 7,000 products and services. Passionate about silicon technology’s versatility, its possibilities and its unique potential to help solve some of the most important challenges facing our world. 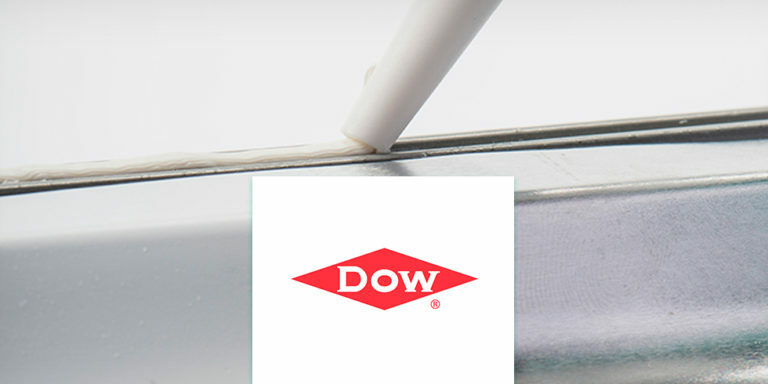 DOWSIL ™ represents the combined power of Dow Chemical Company and Dow Corning and emphasizes their worldwide experience in silicone technologies in dozens of industries. Dow consumer solutions revolutionized the way manufacturers design their industrial products, with more than 50 years of proven experience in silicone assembly solutions such as adhesives and sealants. Silicone adhesives, sealants, conformal coatings, gels, encapsulants and thermal management products can be used for a wide variety of industries which include automotive, electronics, general industry, solar, aerospace and many more. You can count on DOWSIL™ assembly materials to help you develop cost-effective solutions for many applications. Boost your system and component performance with customized materials tailored to your unique design and production requirements. DOWSIL™ silicones possess unique properties and benefits that make them the materials of choice for many industrial applications. The durability, structural strength and adhesive properties of DOWSIL™ sealants and adhesives increases lifetime of many components. The great thermal stability and stress relief properties as well as, electrical insulation and fire and weather- resistance are also some unique properties of the DOWSIL™ silicone solutions. 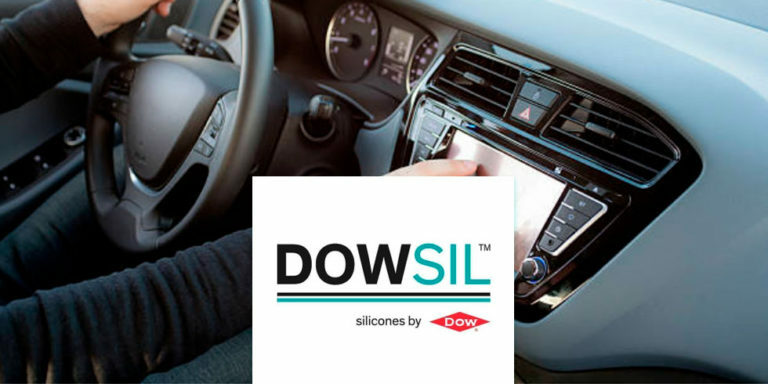 DOWSIL™ silicone materials offer superior reliability and long lifetime performance in many demanding environments as they protect from moisture, dirt, and thermal and physical damage.